limited services for Windows 7. Since October, 2012, Microsoft Windows has been fighting a schizophrenic battle with itself to find out what kind of operating system it is going to be. Here's the naked truth about what it is now. On October 26, 2012, Microsoft released Windows 8. As the sequel to the very successful Windows 7 operating system for the PC, it was a major letdown owing mainly to the schizophrenic user interface; a description I first encountered in a PC Magazine article by John C. Dvorak. As an IT professional having a long career helping users understand their technology to make their lives better, I now faced a technology that even I couldn't sort out. New “versions” of old “apps” (as Microsoft began to call their programs, right on cue from Apple) began to appear. They didn't work well and quite often wouldn't let you run the so-called “desktop versions” (as trying to launch a more familiar desktop version of your app would simply load the touch version). For that reason, as a professional upon whose advice my customers trust and rely, I refused to recommend Windows 8 in any business environments. In business, time is money. And nobody has time for that crap. On July 29, 2015, Windows 10 was released. 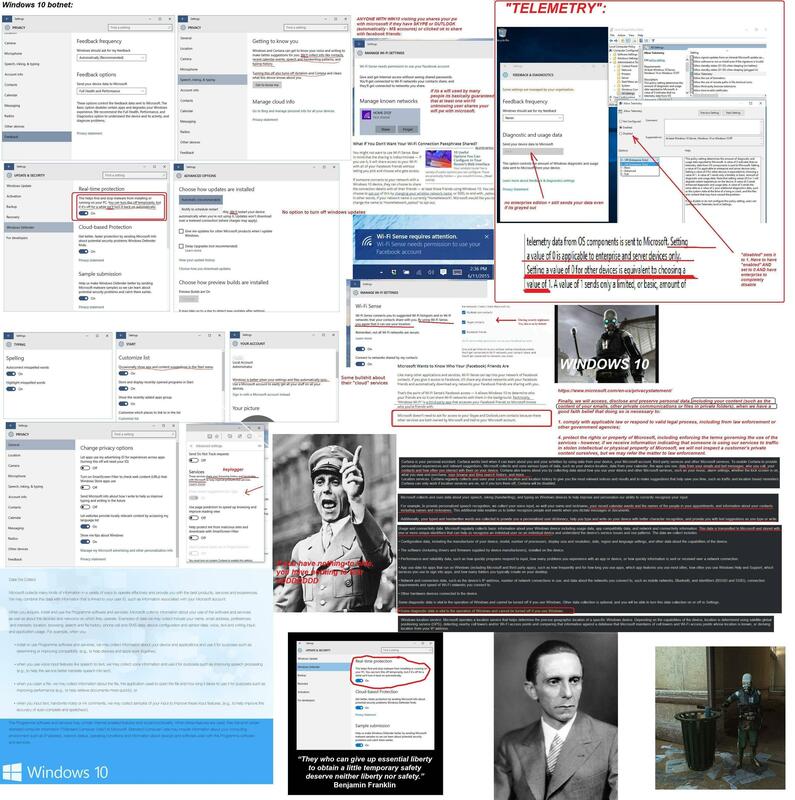 Besides spying on everything you do, it also makes it harder for you to use non-Microsoft apps, uses your Internet connection to update other people's Windows systems and all your data are belong to Microsoft. If you were me, would you stake your customer's trust and your reputation on THAT? Which Microsoft Windows Customers Will We Service? As of June 30, 2015, we no longer service Microsoft Windows users in the home computer (consumer-side) market. We are advising all residential customers to replace obsolete computers (such as Windows XP machines) with an Apple iPad or a Apple Mac computer or MacBook laptop. For the mean time, we will support the Windows 7 operating system for current and prospective customers which are used in the business environment (i.e., Windows 7 Professional). Mainstream support for Windows 7 has ended as of January 13, 2015, but extended support for Windows 7 will continue until January 14, 2020. That gives us four years to figure out what upgrade path to take next.